If you’re feeling a little lonely in the follower department and haven’t really seen any new traffic to your site, you’re probably feeling a little frustrated. But don’t despair–this doesn’t mean that you’re doomed to remain this way forever! 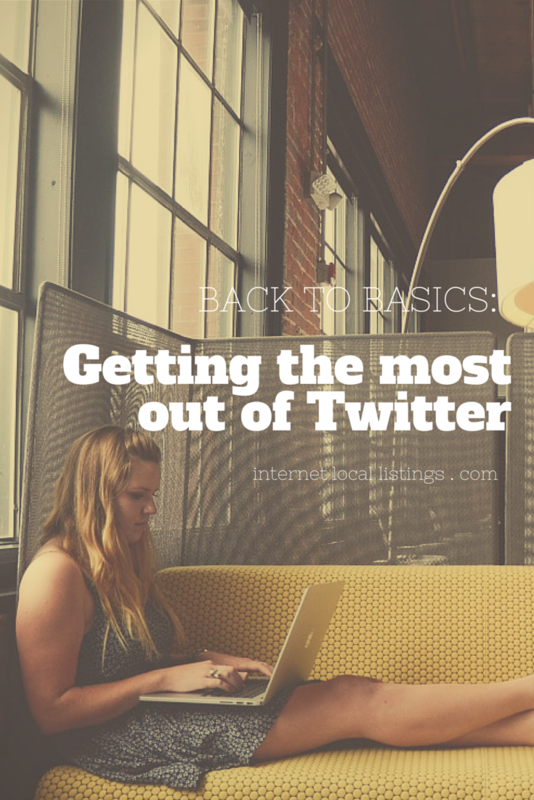 That’s because in this article, we’re going to show you a few simple things you can do to get more out of Twitter. None of these tips require a ton of your time and energy. In fact, many of these are simple little tricks that you can easily implement into your regular social media strategy, and you don’t have to spend a dime. 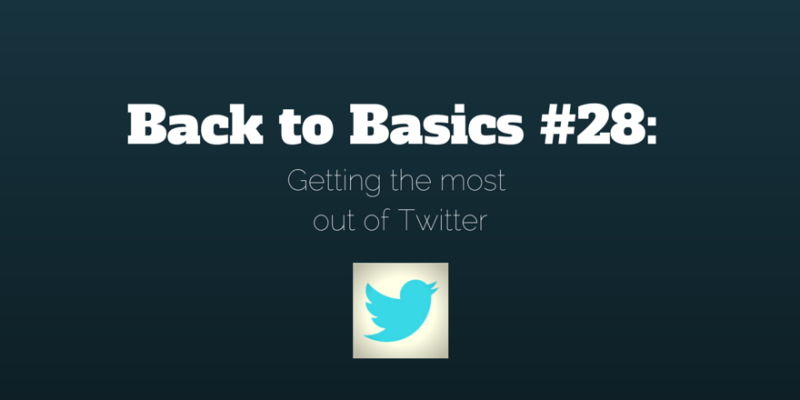 So let’s take a look at how you can get the most out of your Twitter account! This might seem obvious, but it’s absolutely crucial that you fill out your profile and don’t leave anyone guessing at anything. 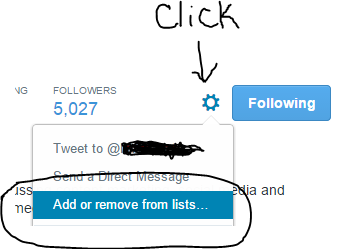 Twitter gives you plenty of space to make your page unique, so take advantage of that! Create unique graphics to place in your profile picture and header, and make sure you’ve listed all your important information: Website, location, and a description of what services you provide. Finally, make sure your handle is descriptive of your company. For example, if you’re a plumber, choosing a name like plumber50432 probably isn’t helpful to your followers. But you could choose ChicagoPlumber or ThePlumbingKing or something like that—you get the picture. A lot of new Twitter users don’t want to follow people in their industry or field because they think it’s pointless to follow their competition. But that’s not true at all! 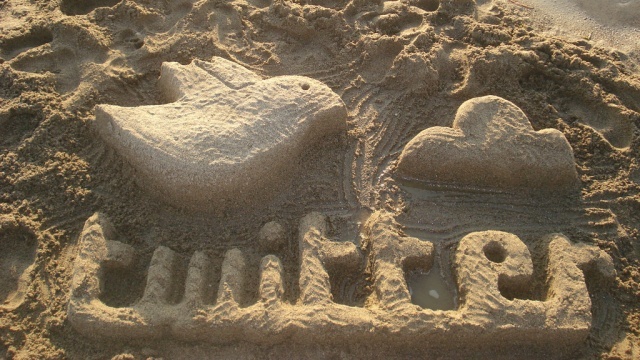 Twitter allows you to peer directly into the marketing plans of other companies that provide the same services you do. If you really think about it, you’ll begin to see how wonderful this can be for your own marketing strategy. Back to our plumbing example: If you see other plumbers tweeting about a brand new kind of sump pump, retweet them or compose your own tweet about the topic. If you see a plumber who links to a creative contest on his or her website, you can use that as an opportunity to use that as a model for your own contest. 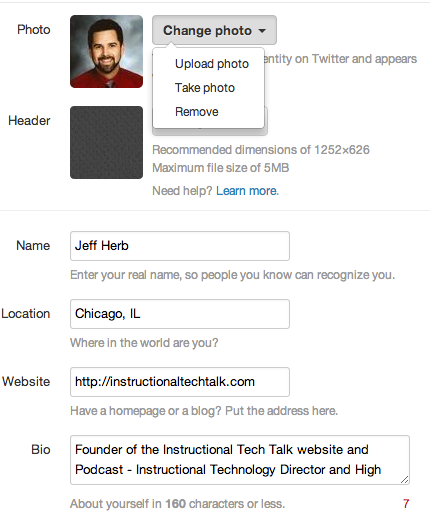 Take a look at those with the most followers and see how they build their profiles and interact with others. Chances are, you’ll be able to learn something and you won’t even have to pay a cent! 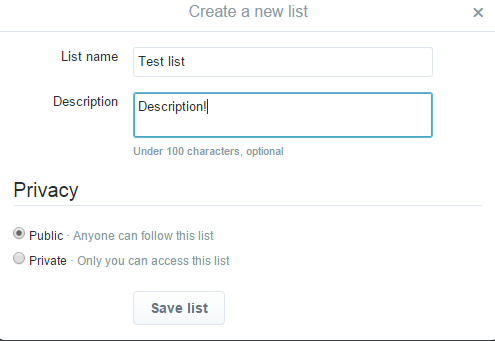 If you don’t have a list created, select the “create a list” option. Name your list, fill out a brief description, and choose whether you’d like it to be public or private. Save and you’re done! It’s not always going to be you who finds the best accounts to follow–sometimes people will find you, too. 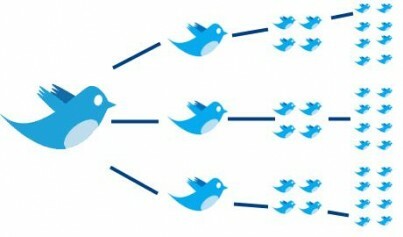 Keep track of your followers by using a tool such as Tweepi or ManageFlitter. 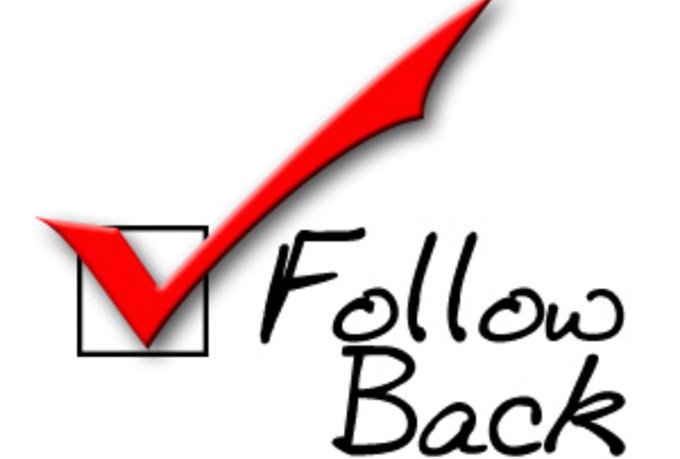 If you find people who are relevant to your interests, go ahead and follow them back! If they’re not, then there is obviously no obligation to do so. We suggest taking the time to block bots as well. After all, they don’t add anything to the conversation, and they aren’t real fans. Oh—and while we’re on that topic, never purchase fans. Even if you’re desperate to look like you have more than five friends (which, let’s be honest, we all would be! 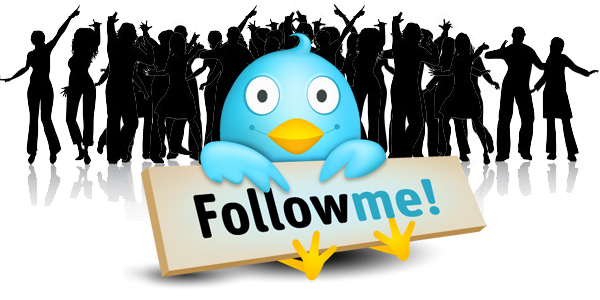 ), don’t pay for followers. Just keep finding relevant accounts and following them, and soon you’ll get people following you back. If you think hashtags are just words used as slang, you’re in for a surprise! Truthfully, it’s not very effective to use Twitter without them. Hashtags are a way for people to find important topics and conversations in real time. Whether you’re looking for information on roofing expos or you simply want to chat about the hottest new shade of nail polish, you can probably find hashtags that will appeal to people looking to follow that topic. You can use tools like BuzzSumo to help you find popular topics and coordinate your posts with current and relevant conversations. Don’t use too many in one tweet. Two, maybe three tops. Don’t use any punctuation or spaces. Hashtags only support letters. People will read interesting text tweets, especially ones with links or hashtags. But think about it: Which would you find more appealing—a plain ol’ string of text or something with a bright, beautiful photo by it? Of course your eyes will be drawn to the photo. So take the time to include a photo with your tweets on occasion. You could attach an inspirational quote, a picture of a project you just did, or a new product you’re offering in your store. Be aware that photos do count against your character quota, so you’ll have to plan for a shorter tweet if you want to use a picture! Finally, don’t exist in a vacuum on Twitter. No one wants to see a stream of self-promotional spam from a single account. Take the time to retweet others, or tweet interesting articles that you find on blogs and websites you enjoy. A general rule of thumb to follow is that you should stick to 80% tweeting about topics relevant to your business but not necessarily self-promotional; and then the other 20% of the time send out tweets promoting your own business. You can also ask for retweets! Many people respond to a simple request for retweets—just don’t overuse this tactic with every tweet you send out. And be sure to retweet those that you follow who ask for shares as well! Well, there you have it. With these tips, you’ll soon see your Twitter follower count growing and your engagement soaring! You can easily start doing these things on your own, without hiring any special assistance.